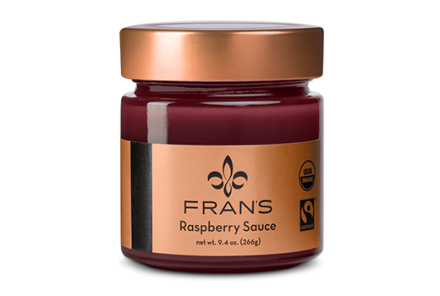 Fresh raspberries blended with a hint of lemon and a touch of sugar become a tart, bright, seedless sauce perfect in homemade sodas or spooned over cheesecake. Featured in Martha Stewart Living. 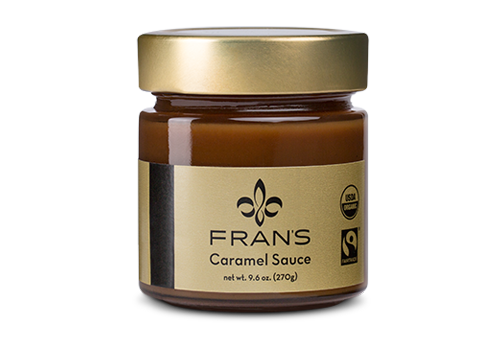 Fran's Dessert Sauces are certified Fairtrade and Organic. The minimum for shipping is $20. 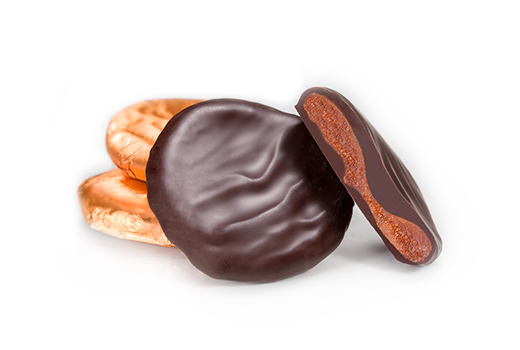 Tart and sweet whole Blenheim apricots are covered in organic 68% dark chocolate for a delightful blend of fresh flavors. Our special 64% Fran's Blend dark chocolate is fruity, full-bodied, and offers a delicate balance of flavors. Each box contains twelve individually hand-wrapped 1.1oz bars. Our special 64% Madagascan dark chocolate is fruity, full-bodied, and offers a delicate balance of flavors. The minimum order for shipping is $20. Roasted organic macadamia nuts are caramelized and seasoned with Spanish smoked paprika, ancho chili powder, and sea salt before being covered with dark chocolate and a light dusting of smoked paprika. Fran's Spiced Macadamias are packaged in a gift box and tied with a satin ribbon. 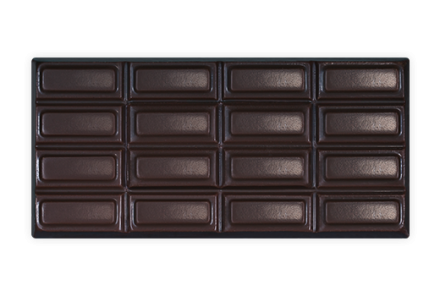 Our bittersweet bar is made with 72% cacao for an intense and bold dark chocolate experience.